Situated in North Redondo Beach just a few miles from the beach, this property of 3 townhomes could be perfect for someone looking for an affordable home, start building equity and update later. This two-story end unit home features 3 bedrooms and 2 bathrooms with approximately 1,636 sq. ft. of living space, vaulted ceilings, and hardwood floors. The large master bedroom is located on the second level nestled away from the two bedrooms and laundry room. Relax in the large living room with natural light, wood burning fireplace, and direct access to the west-facing patio perfect for entertaining friends. Also, on the second level is the kitchen with breakfast area and private balcony. As you enter the home, you'll find 2 spacious bedrooms and laundry room. You have direct access from the 2-car attached garage into the home and plenty of storage. Also, from the garage, you have access to the side yard which has possibilities for a garden area or dog run. This home is located on a one-way street with Mathews Parkette on the same block, close to the beach, shopping, restaurants, excellent schools and not far from the freeway! 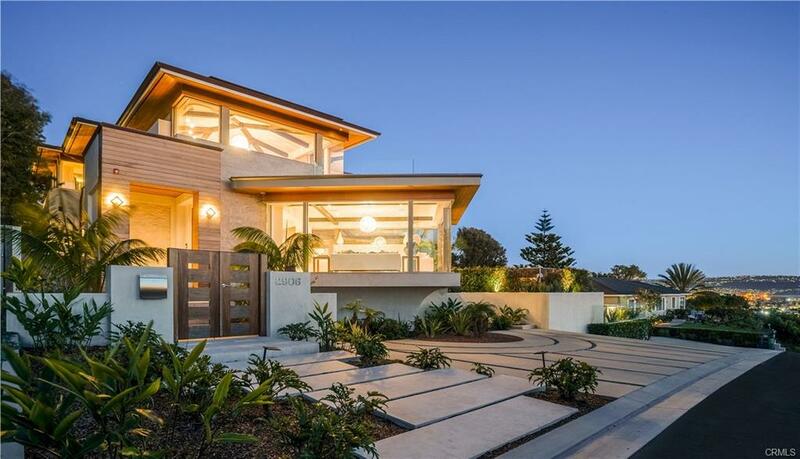 Don’t miss out on this amazing opportunity to own in the South Bay! I was searching for a Property and found this listing (MLS® #SB19050062). Please send me more information regarding 1924 Mathews Avenue C, Redondo Beach, CA, 90278. Thank you! 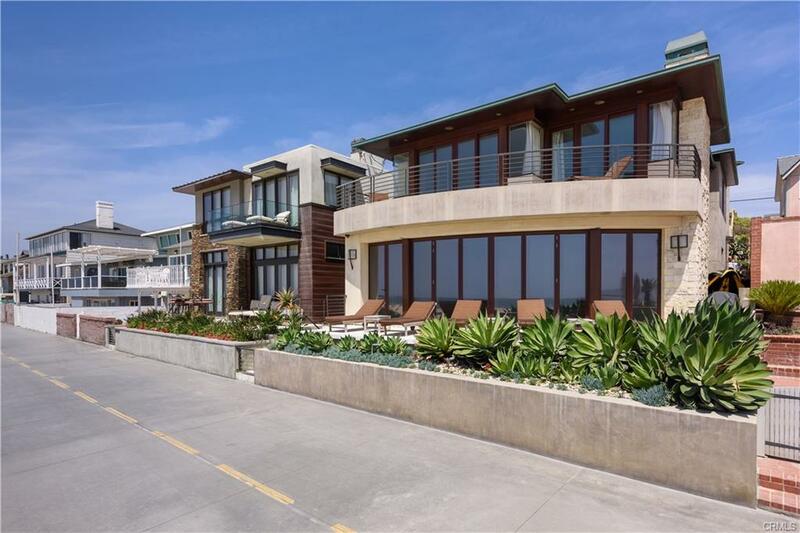 I'd like to request a showing of 1924 Mathews Avenue C, Redondo Beach, CA, 90278 (MLS® #SB19050062). Thank you!